Audioboom / Plenty of emails, and a special message from "Lorraine Kelly". Plenty of emails, and a special message from "Lorraine Kelly". 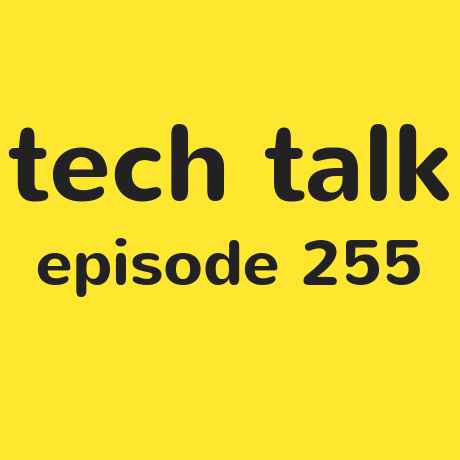 Time for Tech Talk #255, and this week it's Shaun Preece and Tim Schwartz running through your emails with Sighted Guy Kris. Yes, no Steven Scott this week, he'll be back next week with a TechShare Pro 2018 special episode. From AI to Accessible Games.